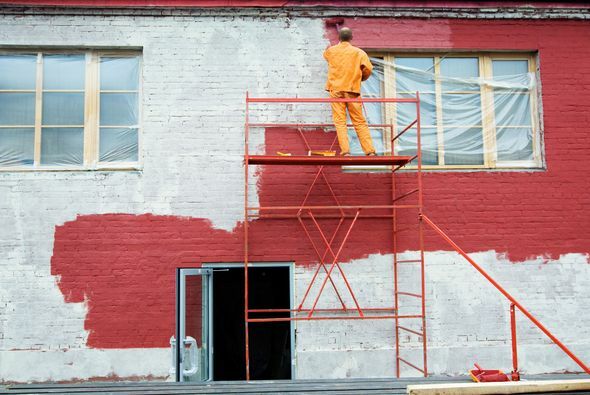 Place your faith in our painters and decorators and give your property the much-needed makeover it requires. 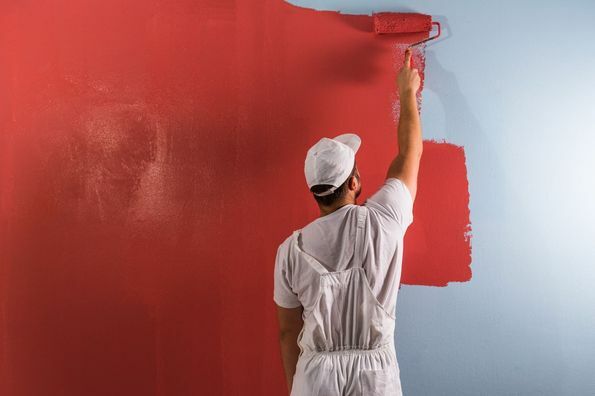 Whether you want a stylish new design for your living room or a completely new look for your entire home, you can rely on our decorators to produce quality results. We have a Project Manager for every job to ensure customer satisfaction. We have professionally trained and fully insured staff who are always on hand for not only our safety but for yours as well. See what our expert painting and decorating contractors can do for you. 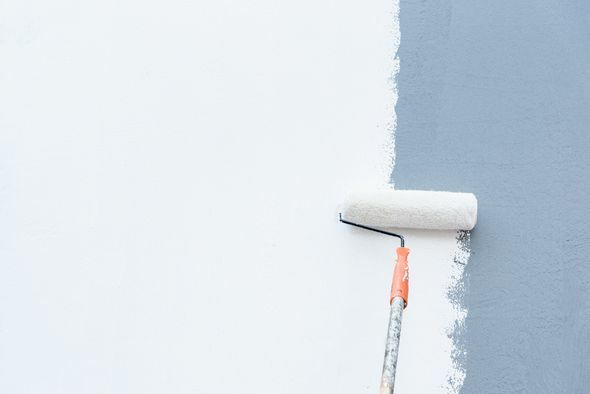 Here at Brighten Up That Room, based in West London, we are professional painters and decorators who provide high-quality design services to both domestic and commercial clients. 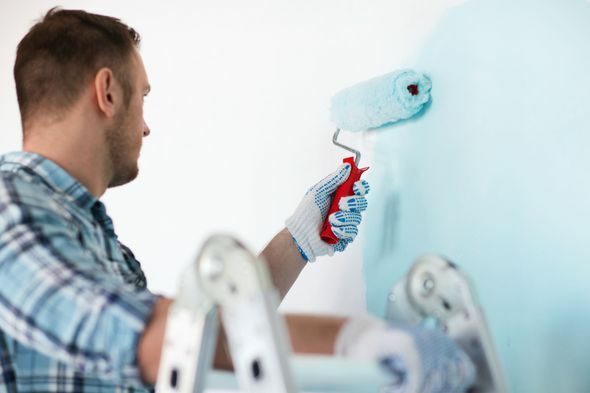 Drawing on more than 20 years’ experience, we ensure that all our painting and decorating contracts are completed to the very highest standards, so that you’re happy with the finished product. We are proudly associated with the Painting and Decorating Association and we are SafeContractor-approved.